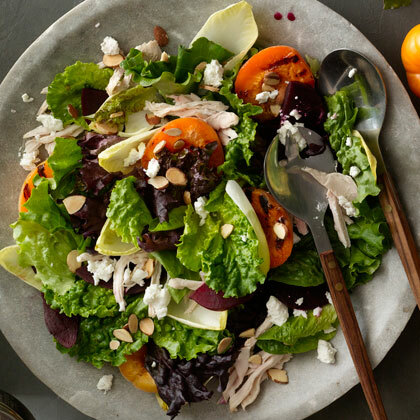 This week in food, we’re featuring healthy in-season endive recipes that are perfect for entertaining this summer. First up is a light Endive Radish Salad with a Lemony Vinaigrette, perfect for lunch. Endive Radish Salad with Lemony Vinaigrette + spring ricotta toasts! 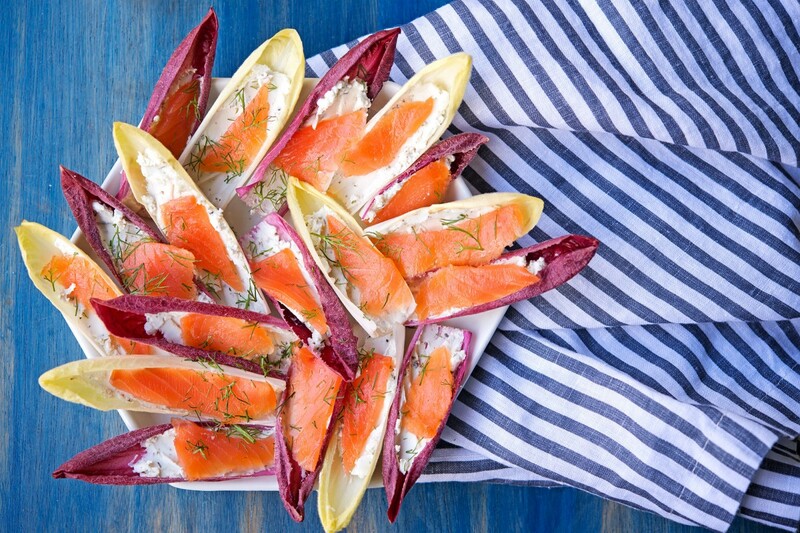 Smoked Salmon Goat Cheese Endive Bites are a great summer version of the classic app. 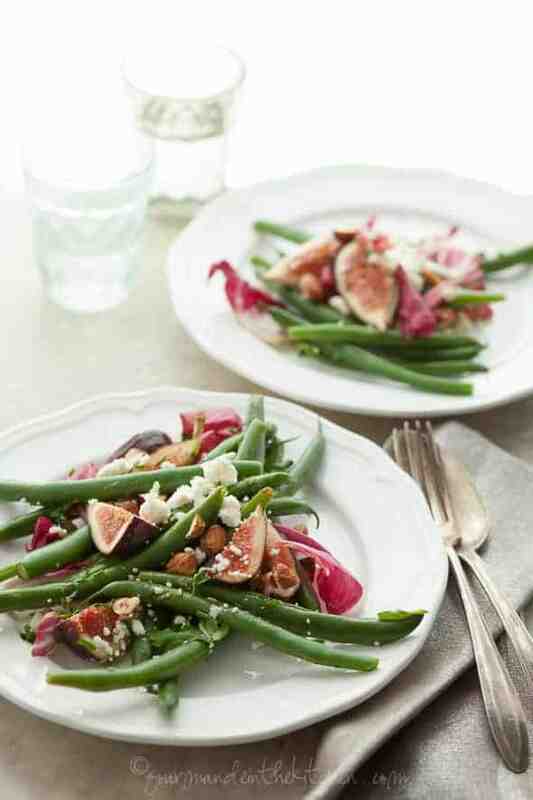 Roasted Endives with Thyme are a refreshing side any time of year. Grapefruit, Endive, and Arugula Salad is a citrusy and light meal for summer. Endive Salad Bites with Pears, Blue Cheese, and Pecans is an easy way to serve salad at a party. 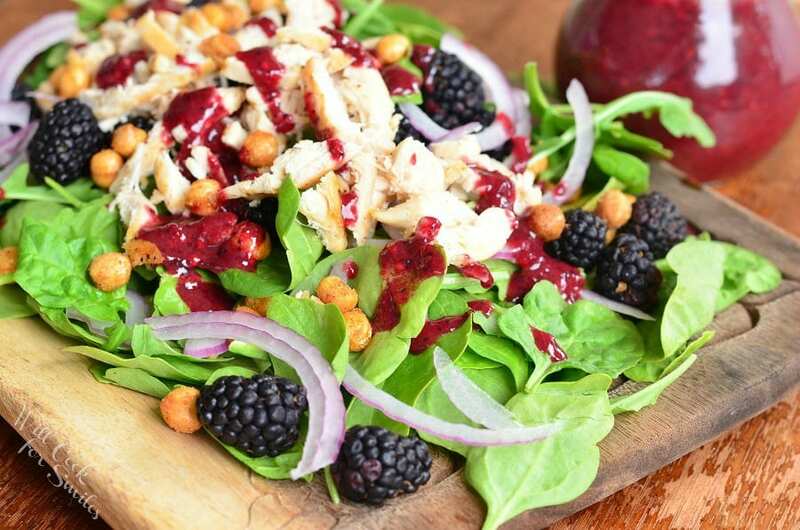 Beet, Endive & Quinoa Rainbow Salad has a great serving of fruits and veggies. 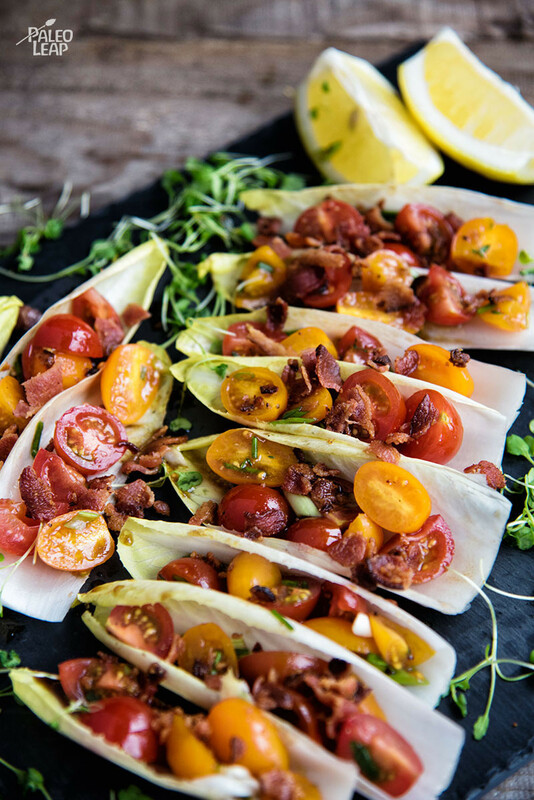 If you love BLTs, cut back on the mayo without losing any flavor with these BLT Endive Bites. January is also National Slow Cooking Month. Your slow cooker can make meals easier. 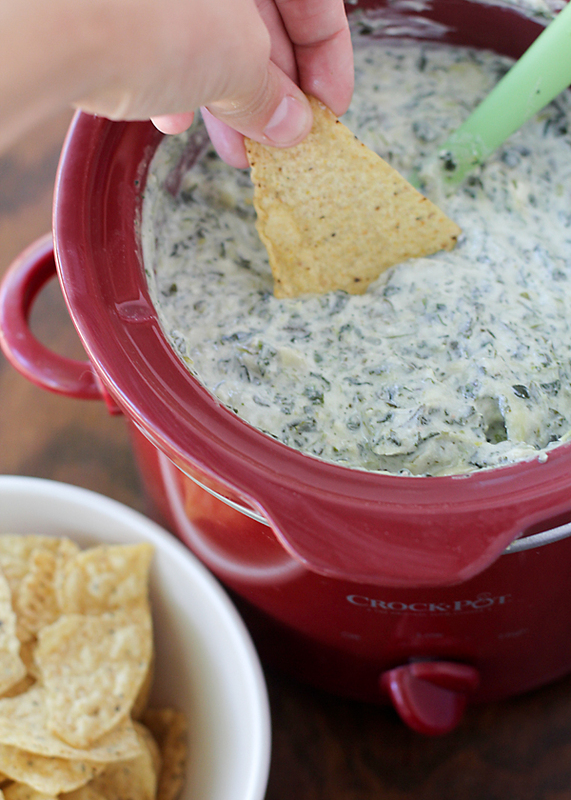 First up is Super Skinny Spinach and Artichoke Dip that’s perfect for game day. Whip up an easy app with these Slow Cooker Teriyaki Chicken Drumsticks. Choose Slow Cooker Garlic Parmesan Potatoes for a great side without effort. Make bowls, tacos, and more with this Slow Cooker Mojo Pork. Keep snacks simple with Slow Cooker Applesauce. Toss the takeout menu and make this Slow Cooker Broccoli Beef instead. 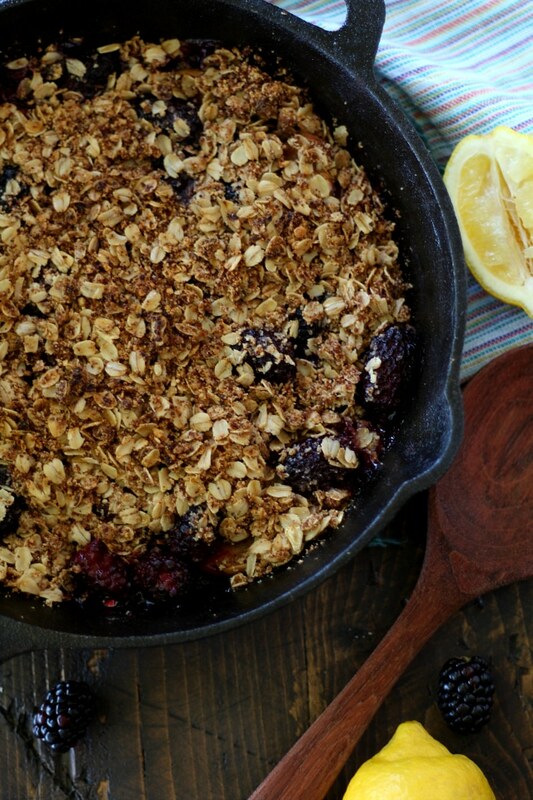 Dessert is done ahead of time with this Slow Cooker Granola Berry Crisp.